Fermentation with native yeast, to get an authentic wine. Breeding over fine lees for 2 months to get richness. On the nose is seductive with white fruit aromas, floral notesand hints berries. 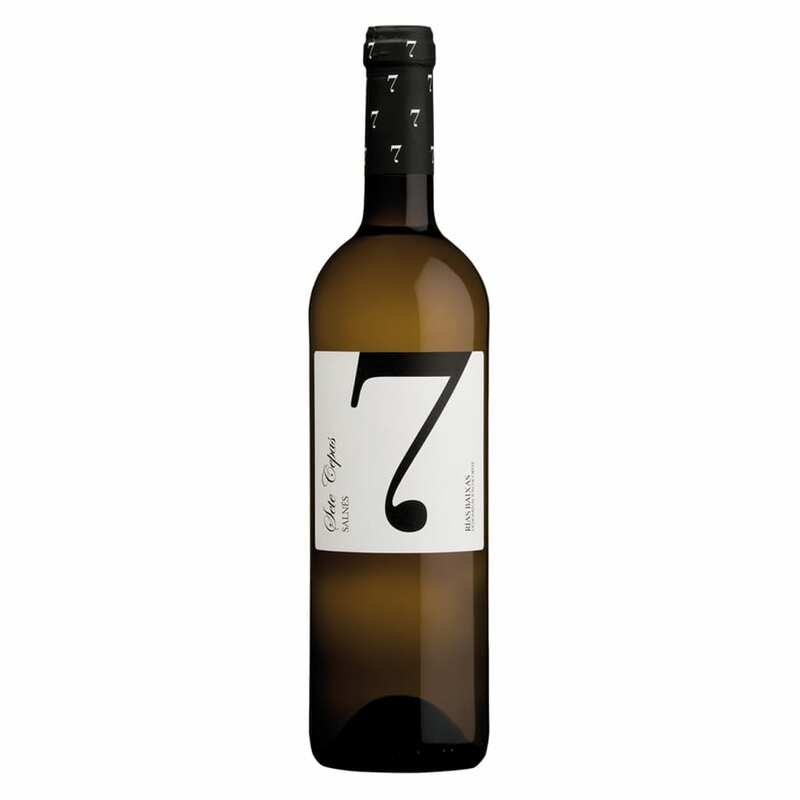 Fresh, and balanced after taste that accentuates the fruitiness of Albariño grape.